Alright, so there is no denying the fact that the PUBG Mobile is one of the most popular games for Android Devices at the moment. The game has millions of players and it looks like that you are one of them. 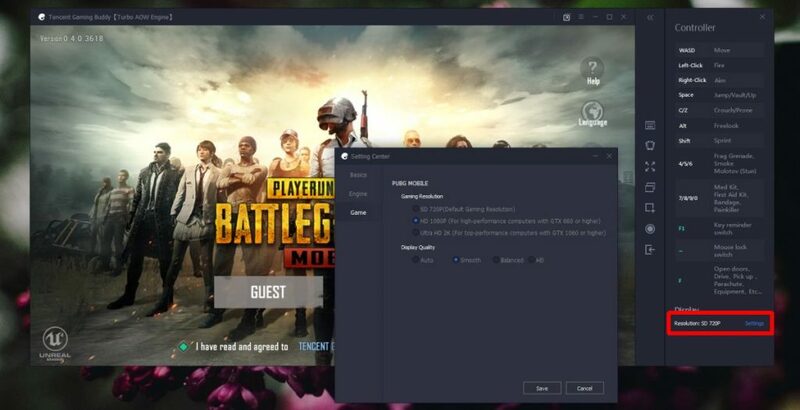 Now, just in case if you don’t already know, the PUBG: Playerunknown’s Battle Grounds is also available for Windows PC that costs around $30. 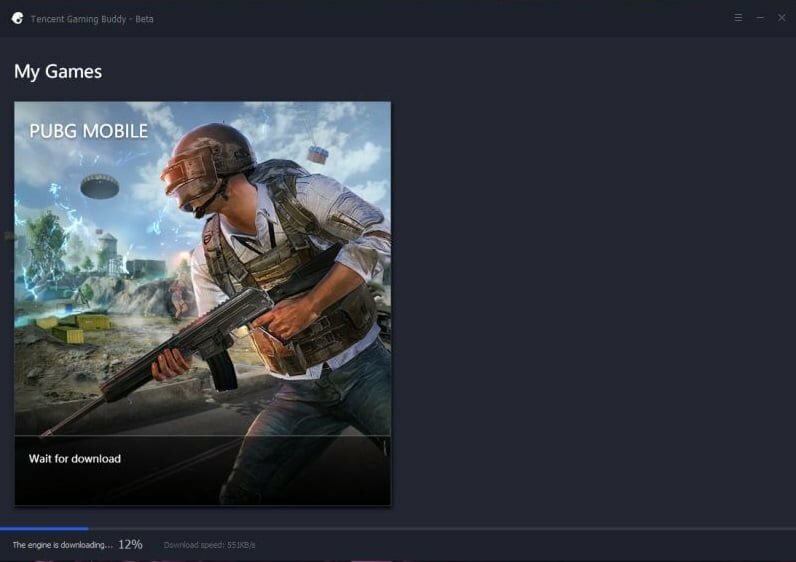 Still, a lot of people prefers to play the Mobile version of the PUBG over its Desktop version. There are a lot of reasons behind this, one of them being the fact that the Mobile version is completely free and has more players. 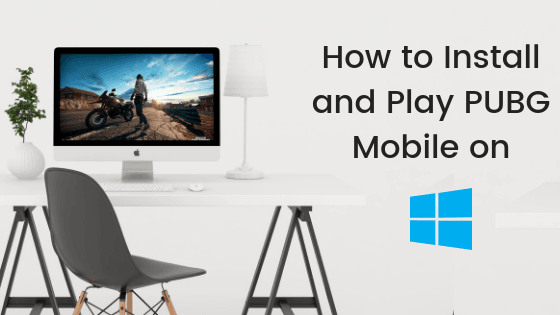 That’s why there are a lot of people who are finding a way to Install and Play PUBG Mobile on Windows 10 PC. That’s exactly what we would be covering today in this post. So without any further we do, let’s jump right into it. Should we? Now, we all know about Android Emulators for Windows PC like the Bluestacks Android App Player. We assume that you don’t wanna use those emulators since they have not the best control options out there. Right? You might be looking out for something which has some easy controls. 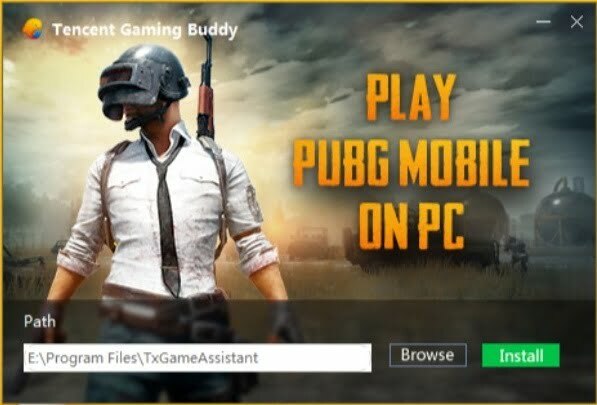 First of all, you need to download the Tencent Gaming Buddy setup file from the Tencent’s Official Website. 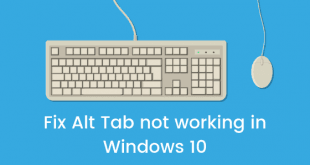 Once you have downloaded the .EXE file from above, you need to run it on your Windows 10 PC. 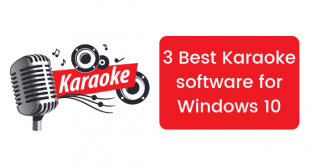 Select the location where you want to install this emulator on your Windows PC and click on the Install button. Now, wait for the installation process to get completed. It might take a while to install depending on your machine. 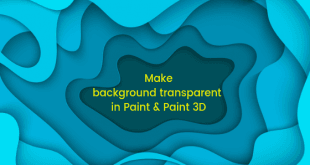 Once the installation process has been completed, click on the Start button. 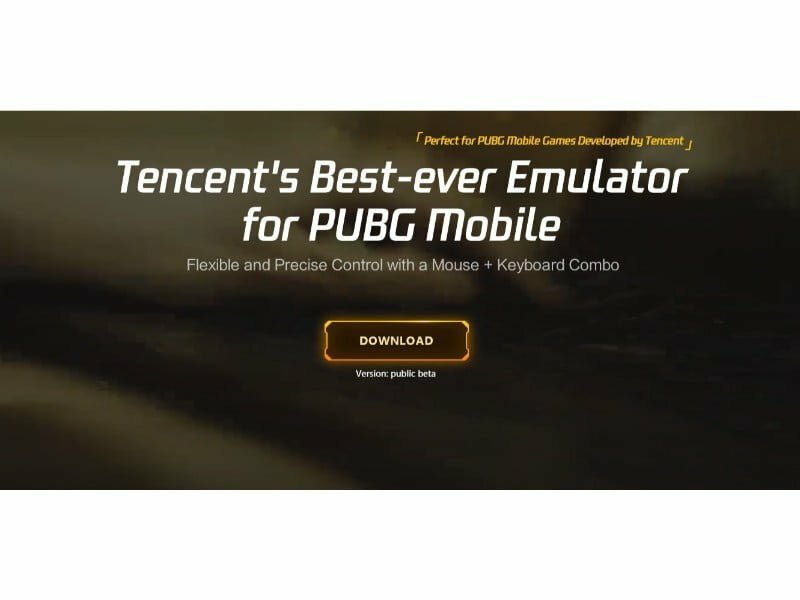 Now, the Tencent Gaming Buddy should automatically start downloading the PUBG Mobile. Wait for the download to get completed. 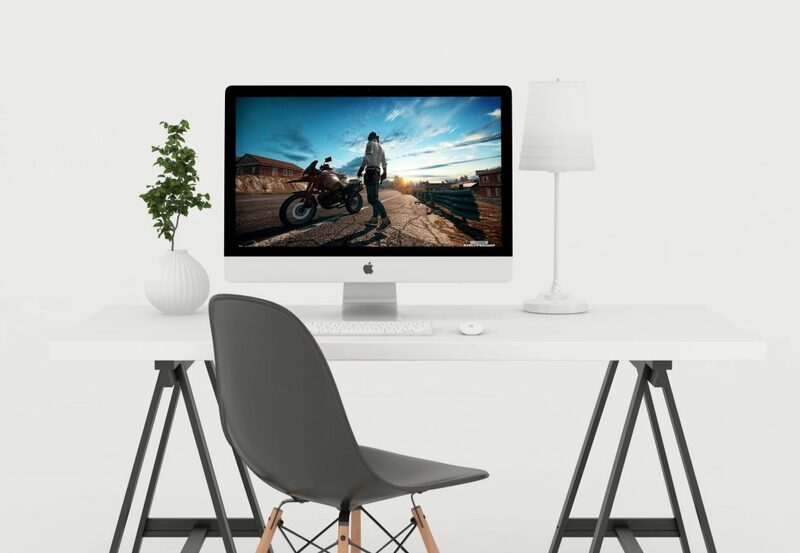 It might take longer if you have a slower internet connection. Once the game has been downloaded successfully, simply click on the Play button and enjoy playing the game. 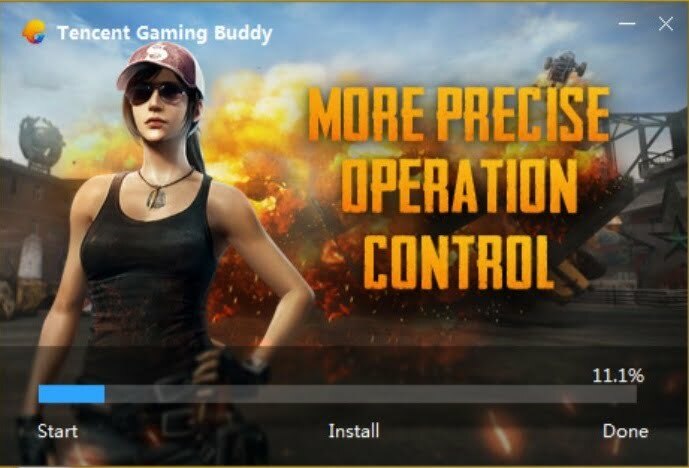 That’s it, you have successfully installed the PUBG Mobile on your Windows 10 PC. You can change the controls if you want to. Just in case, if you are facing some lags or hiccups during the gameplay, then we would recommend you to lower the resolution of the game. So, guys, this was our take on How to Install and Play PUBG Mobile on Windows 10 PC. We hope that you found this guide useful. Just in case, if you have stuck between the steps or have any questions related to the topic, then feel free to reach out to us in the comments section down below.